Qualiko. Good for your family! Qualiko is the international poultry brand produced by one of the largest agricultural holdings in Europe – MHP. 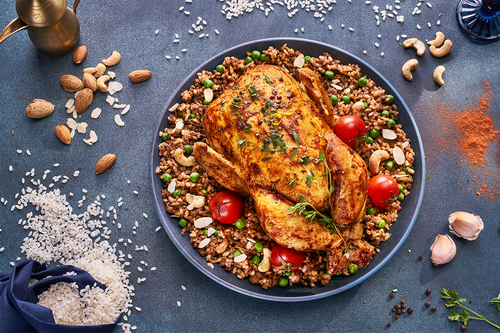 Excellent quality and a completely natural composition make Qualiko a great choice of chicken meat for all the family. Those who strive to provide the best for their families choose Qualiko, because it cares greatly about customers’ health and wellbeing. The Qualiko brand was established in 2011 and is currently supplied to over 60 countries around the world. The company slaughters poultry according to Islamic Law under the permanent control and supervision of representatives of the HALAL Certification and Research Center. Adherence to Halal standards prevents any possible contamination or accumulation of harmful substances in chicken meat. This makes our chicken suitable for consumption by Muslims, and guarantees the highest quality and safety of our products. All MHP enterprises have introduced integrated food safety management systems, which adhere to the highest international standards. BRC certifitaction guarantees standardization of quality, safety and operational procedures of our enterprises to ensure the best poultry. Production of Qualiko chicken is a fully integrated process. This means that we implement quality control at every stage of production. Learn more here. Ukraine has the ideal nature to raise healthy chickens. Located in the heart of Europe, it boasts vast green areas and arguably the best soils in the world to grow crops. This ensures a balanced, natural diet for our chickens. Moreover, an advantageous location and sophisticated logistics ensure the shortest possible delivery time from our factories to your store. That is why Qualiko chicken is always fresh, tasty and good for all the family. Qualiko is a smart choice for those who strive to provide the best for their families, because it cares about customers’ health and well-being. 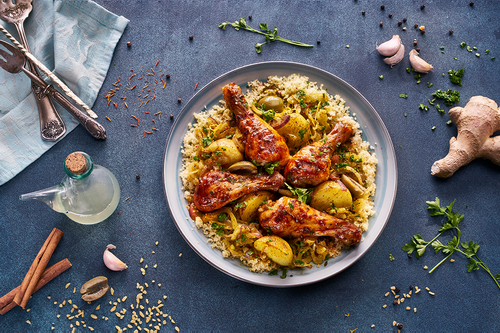 World-class quality and a completely natural composition make Qualiko chicken perfect for the whole family. 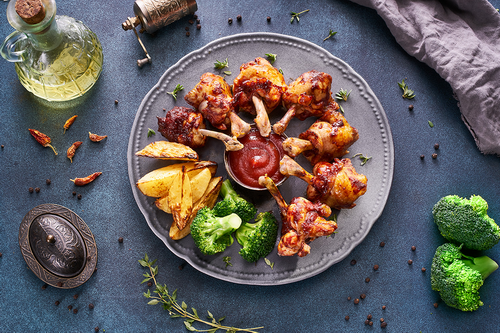 Rich taste and a wide variety of cooking options mean that Qualiko chicken is suitable both for a quick lunch and a festive dinner. Check out our collection of recipes. High-quality feeds are fundamental for raising a healthy chicken. MHP cultivates 370,000 hectares of rich black soil to grow crops used in fodder production. 100% of chicken feeds are produced at MHP’s own plants. 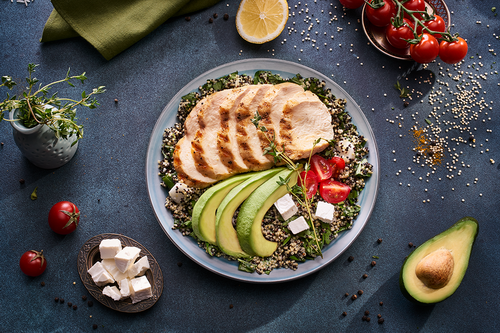 Our specialists develop balanced recipes for chickens of varying ages, containing the full range of vitamins, microelements, and other nutrients. We feed our chickens with corn, wheat, sunflower, rapeseed, and pure water. Chicken is an essential part of a balanced diet. Its lean meat is an excellent source of high-quality protein, which helps maintain a healthy body weight. Chicken keeps you full longer and therefore prevents binge eating. Chicken meat is also abundant in the vitamins and micronutrients you need for healthy teeth and bones, and for the proper functioning of the kidneys, liver, heart, and central nervous system. 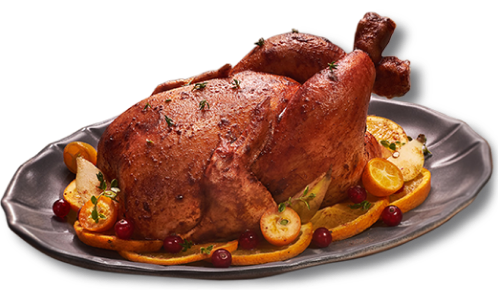 Qualiko offers a wide range of chilled, frozen and processed chicken meat. It is a smart choice for those who strive to provide the best for their families because it cares about customers’ health and well-being. Our products are produced with extraordinary precision in quality control, keeping the highest European standards.